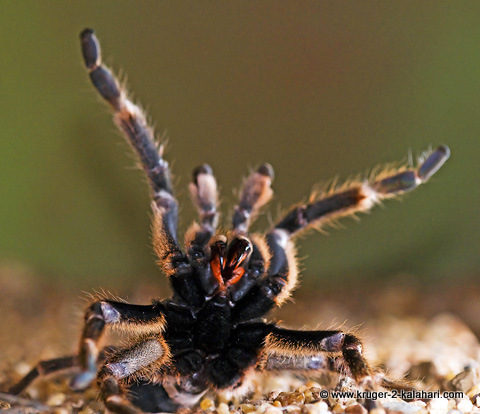 We have read a few articles on the 'world's most dangerous animals' and the animals are rated in a top-10 list of which the majority are found in Africa. Of course the big-five can be dangerous but they are not the only animals to be wary of. And when you hear or read about the Kruger park being a zoo or a circus this is a myth! So here is our list of most dangerous safari animals in no particular order. 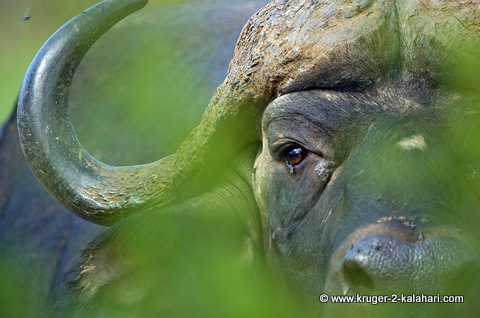 These are the animals that, if provoked, can be deadly and have caused most fatalities in places like the Kruger Park. 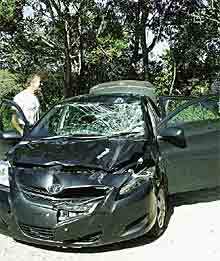 African Elephants have damaged many vehicles in the Kruger Park! In most cases people were disobeying the park rules by getting out their cars or were antagonizing the elephant by following it or revving their vehicle engines. In other cases the elephant was ill and took out its frustration on whatever was in front of it. 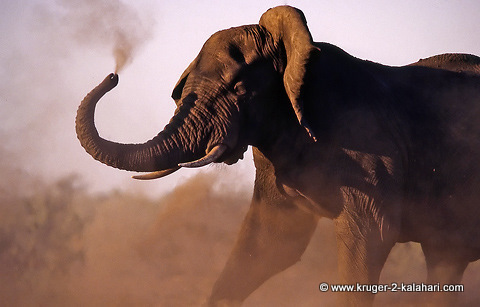 This elephant came charging out the bush and chased a herd of buffalo away from Boyela waterhole in the Kruger. It then turned and chased us away too...! Lions do kill people in the parks but they tend to be mostly illegal immigrants crossing over the Mozambique border into the Kruger. 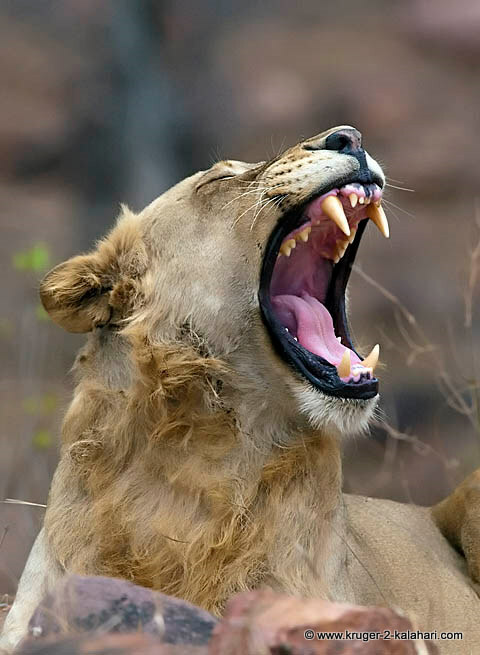 Lions are opportunists and will kill an easy meal - you cannot outrun a lion so please stay in your car! 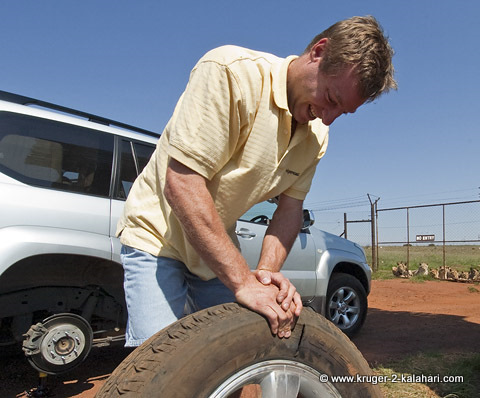 Check what one bite by a male lion did to our tyre...! 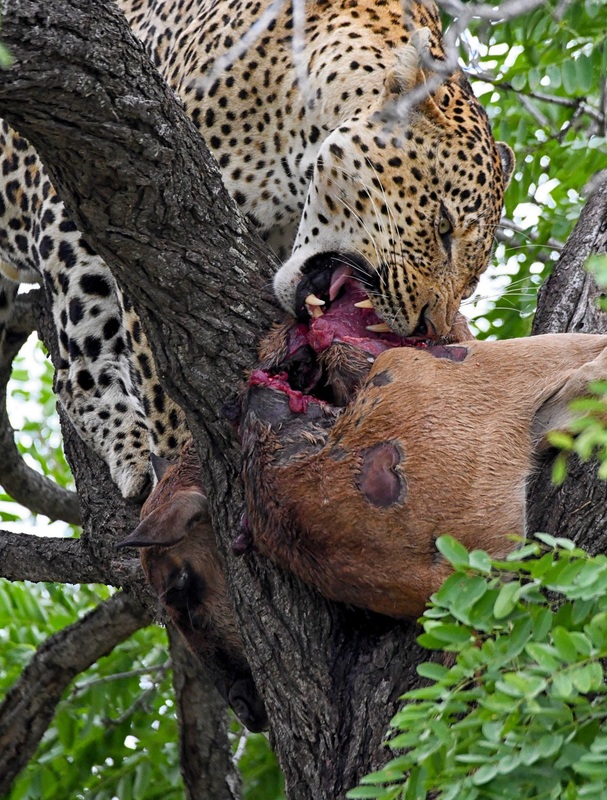 Leopards tend to get into camps and then, because they are cornered, attack people. 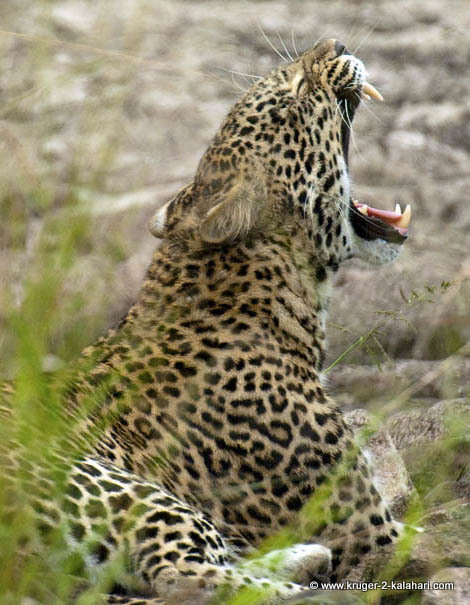 We know of leopards that got into Mopani, Skukuza, Lower Sabie, Shingwedzi and Letaba camps. Most of them were shot and most of them were found to be injured and were forced to find an easy meal. In our opinion, the leopard is the most dangerous safari animal as it is extremely strong, secretive and stealthy. 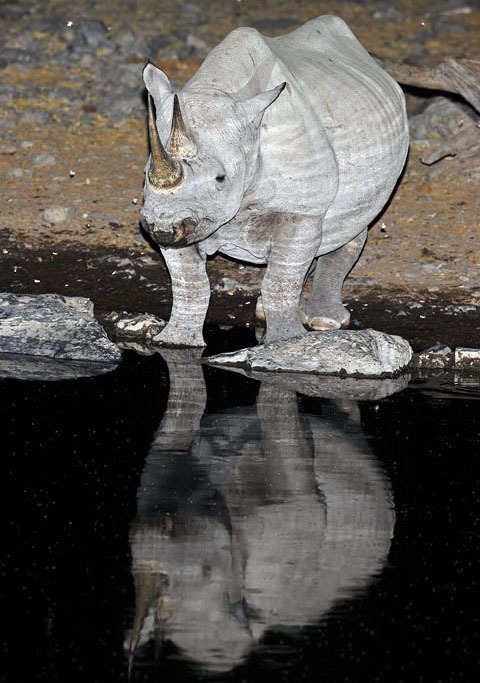 There are two rhinos in Africa - the black and white rhino. The white rhino is about twice the size of the black rhino but the black rhino tends to be more agressive. Rhinos are not famous for being dangerous safari animals and we were charged only once by a black rhino mother that was protecting her baby. Other than that all the rhinos we have seen have been placid. In most cases animal attacks have been caused by people getting out their vehicles or taunting the animals but in some cases the animals attacks with no apparant reason. Maybe they get a fright when the vehicle approaches and they attack out of instinct. The buffalo is the most placid of the dangerous safari animals but don't antagonize them as they have been known to kill people and damage cars. The crocodile is also a fearsome predator and is responsible for many deaths in Africa. If a crocodile kills a person he eats the victim so there is no evidence. 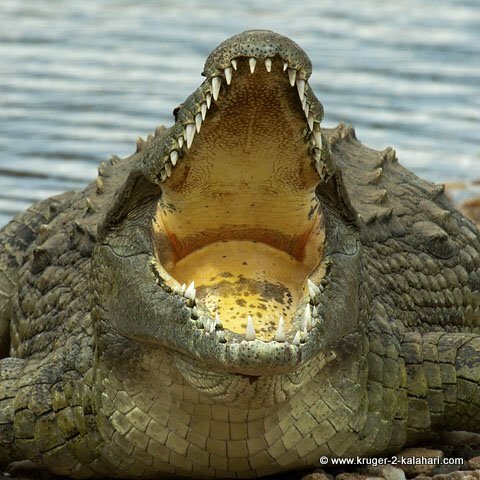 Crocodiles are very dangerous safari animals, especially in water so don't swim in the Kruger Park rivers! 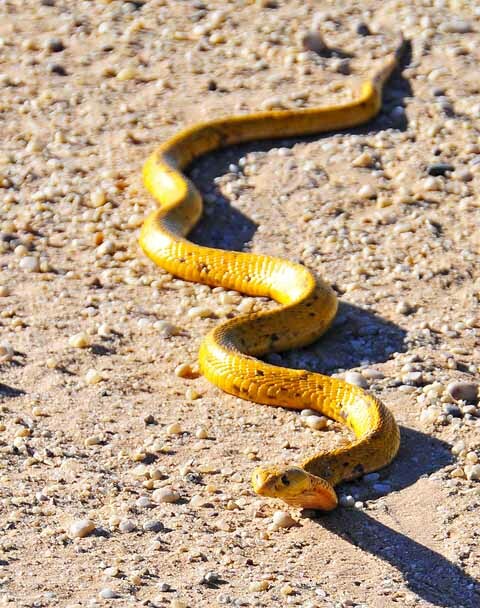 We have seen many snakes in the wilderness areas. 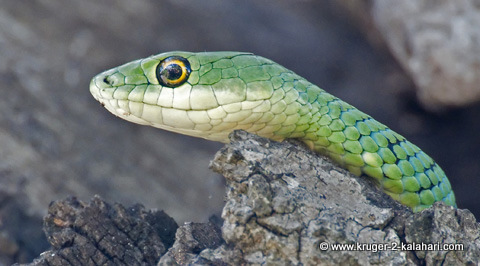 In the Kruger we had a run-in with a black mamba in front of our bungalow - it got a bigger fright than we did and took off! We have also seen a few of them in trees. Most of us want to live with Nature and even pay a premium for the priviledge of visiting wilderness areas. When, however, nature gets too close we want to 'Kill it'! 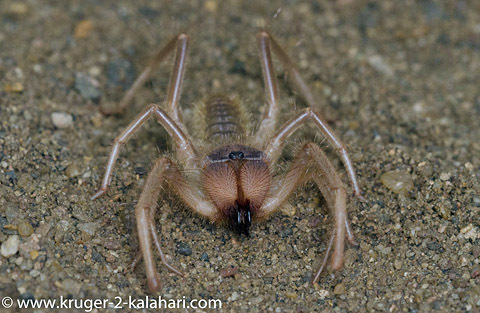 Just remember that we humans built out homes (including bungalows in the national parks) on the spiders' homes. We destroyed their natural habitat and provided ideal attarctions of lights, water and plants. Is it any wonder then that these animals seek refuge near our homes! 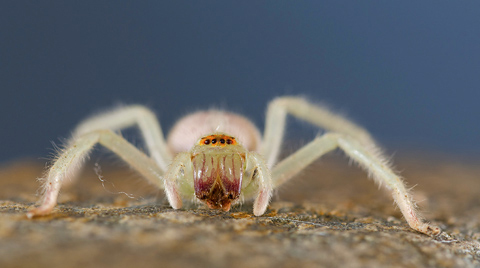 There are three potentially dangerous spiders in South Africa: the button spider, sac spider and violin spider. They do not look dangerous but they can be. We have button spiders in our garage at home. 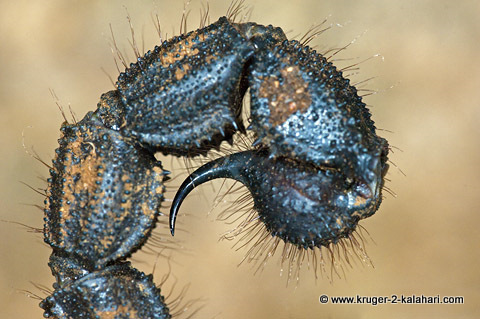 If we knock their web or bump them by accident they roll up into a ball - they do not want to fight or bite! If we find a spider in our bungalow we simply scoop the spider into a glass with a spoon and take it outside. Please keep in mind that mosquitoes kill many, many more people than spiders do and spiders eat mosquitoes!! Please wear shoes and take a torch with you when walking around the camps at night! 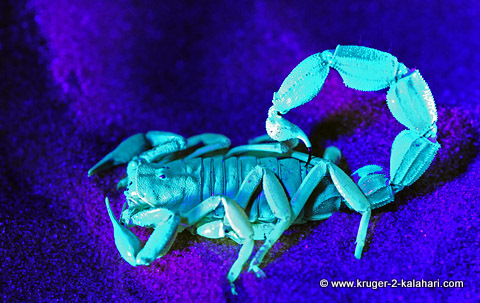 You should also read up on these animals so that you don't fear them just because they are unknown to you. 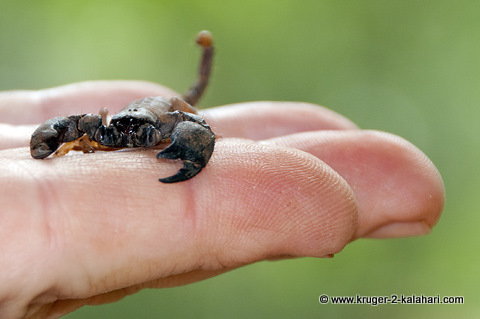 We have been stung by the small pincer scorpion and it was like a pin prick and burnt for a few seconds. 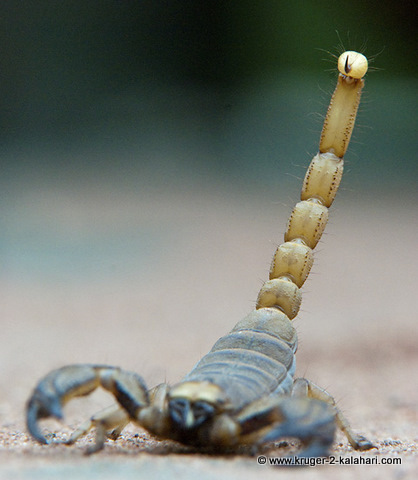 We have seen scorpions in the Kruger Park, Pilanesberg, and Etosha but mainly in the Kgalagadi where you can see the black and yellow thick-tailed Parabuthus scorpions (part of the Buthidae family). These are highly dangerous safari animals! You are most probably saying to yourself "Yes we knew that the above animals are dangerous!" But I bet you didn't know that the hippo is credited with the most deaths in Africa each year!? 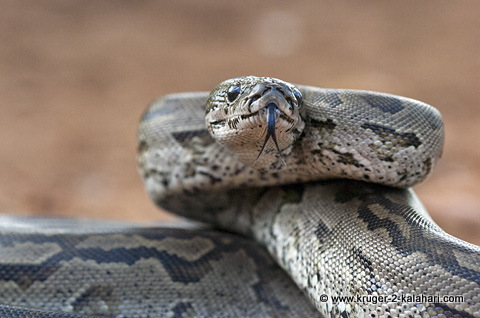 They do not eat meat but can be very aggressive when their path is blocked or they feel threatened. 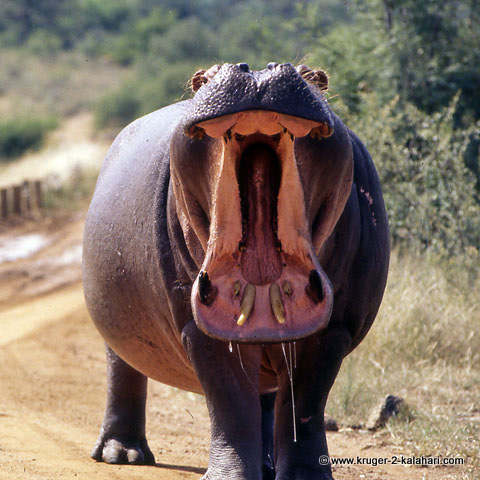 Kruger Hippo attackes tourists - "Three South African tourists from Gauteng were attacked by a hippo in the Kruger National Park while having a morning walk on a trail in June 2009. The hippopotamus suddenly ran out of the Crocodile River and attacked them. One person was knocked over and two sustained more serious injuries and were airlifted to Nelspruit hospital"
They have been known to attack animals that had been chased into their area of water but conversely they have also been known to help animals that were drowning! The hippo is a very unpredictable animal and is dangerous in and out of water. We had stopped on a bridge in the Pilanesberg to watch him. He seemed relaxed when suddenly he charged out the water up the bank and chased after our vehicle! Then lastly you get the mosquito that is estimated to kill over 1 million people each year. We do not take anti-malaria tablets as they have horrible side effects. When we get back from our safari we go to our doctor and he tests our blood for malaria. The symptoms are similar to influenza - headcahe and fever. You should, however, get advice from your doctor before coming on safari. Most of the fatalities caused by the above dangerous safari animals could have been prevented if people had simply obeyed the park rules. The rules are there for our benefit yet so many visitors don't read them or if they do read them they simply ignore them - with potentially fatal consequences! The above dangerous safari animals will leave you alone if you respect them. What to do if you encounter a dangerous animal.